In a recent comprehensive report produced by the GDP in conjunction with the Food and Agricultural Organization of the United Nations (FAO), the value of dairy sector development has been shown to be a powerful driving force in poverty reduction, the first of the sustainability development goals. This intensive analysis of the link between dairying and the improvement of human welfare and socio-economic conditions can be summarized with several key findings, illustrated below. 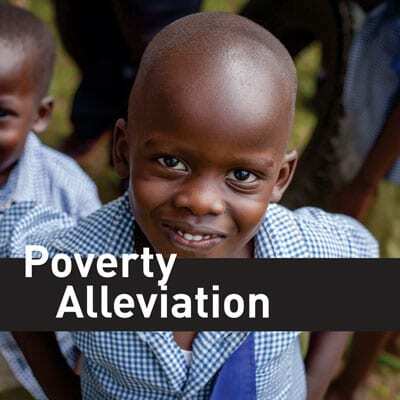 At the highest level, this study shows that dairy has a role to play in poverty alleviation. Dairying contributes a regular source of food and income and puts farmers in a better position to feed their families, send their children to school, provide for their family’s health, and invest in their future. 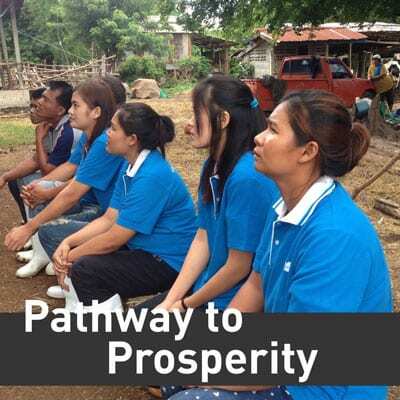 development makes a significant contribution to poverty reduction, both at household and community level. 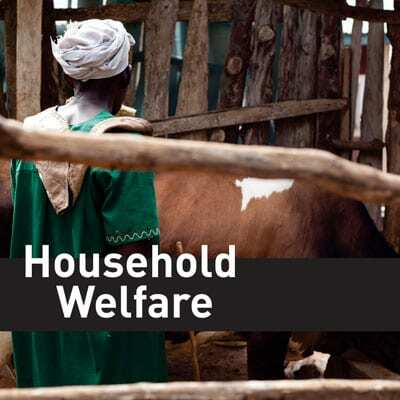 Across all household-level studies, dairy cow ownership and/or improvement of dairy cow production consistently had a substantial positive impact on a wide range of welfare indicators. provide strong evidence that engagement in dairying was the cause rather than the result of higher household welfare. 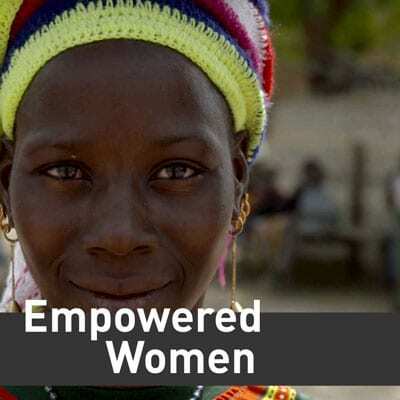 Women empowered by dairy farming have increased income and influence over household expenditures, which boosts their social and economic capital. 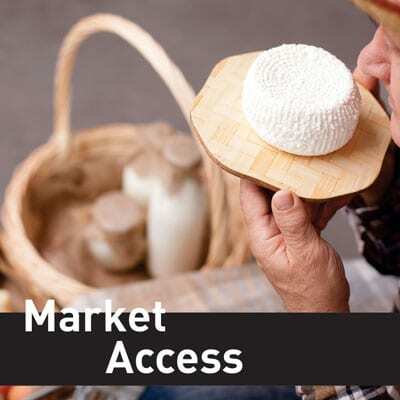 Provision of market access further enhances the development potential of dairying as it stimulates the growth of up- and downstream businesses and provides producer households with proceeds that can be invested in other farm and non-farm enterprises. Dairy provides a major pathway out of poverty for individuals, families, and communities by making the necessities of life – food, water, shelter and clothing – accessible and affordable. Studies evaluated a dairy cattle transfer programme five to six years after its inception. 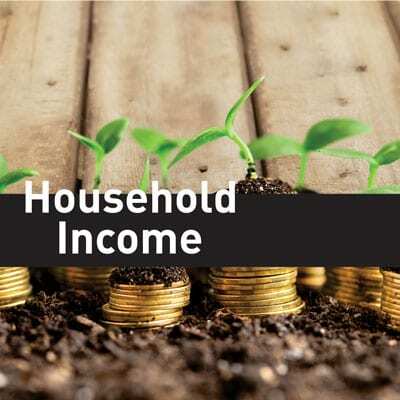 The evaluation found “that families that barely managed to survive six years ago are now considered wealthy.” After 3–4 years, some farmers saved enough to improve their houses, to increase their land area under crops, and to send their children to secondary school. In several studies, total income attributable to dairy cow ownership increased between 27% and 115%. Other studies found that improved dairy cow management resulted in substantial increases (46% to 600%) in dairy income and total household income. 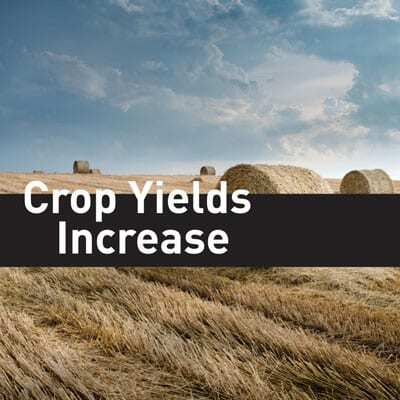 Crops yields for own consumption, as well as for selling out of farm, increased between 96% and 175%. Additionally, families adopting dairy cows increased their cultivated area by 39%. Dairy farming results in substantial employment generation and value-addition beyond the farm gate, which in turn spurs development and poverty reduction in the wider community. Farms with dairy cows, in addition to generating significantly more employment per cow that farms without dairy cows, also paid higher wages. 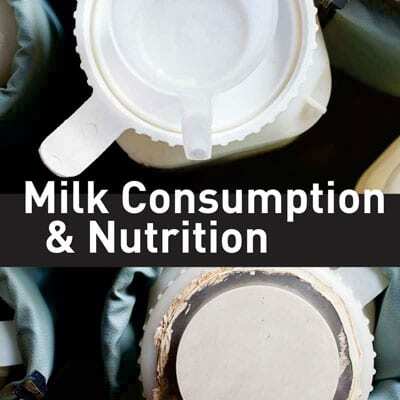 In Bangladesh, Ghana, Kenya and India, studies show that raw milk collection and distribution creates between 20 and 40 full-time jobs per 1,000 litres of traded milk. In India, and Bangladesh, milk processing generates another 60 to 100 jobs per 1,000 litres of processed milk. 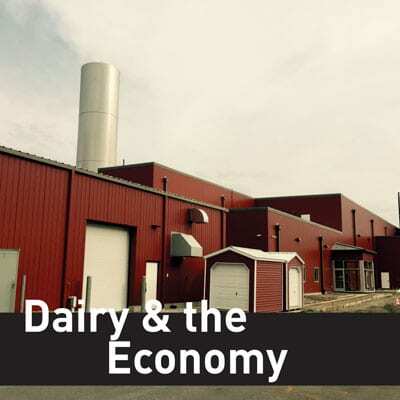 Economy-wide assessments of the impacts of dairy industries is deemed relevant as they illustrate the catalytic function of dairy development on other sectors of the economy. Studies from the USA and Canada indicate that 0.3 to 1.5 non-dairy farm jobs are created for every dairy farm job. For the processing sub-sector, overall employment is lower, but multipliers are higher, ranging from 3.3 (Virginia) to 6.6 (Colorado) in the available examples. An indication of the potential magnitude of employment generation by a vibrant dairy industry is provided by an assessment of the Kenyan dairy industry (USAID 2014). 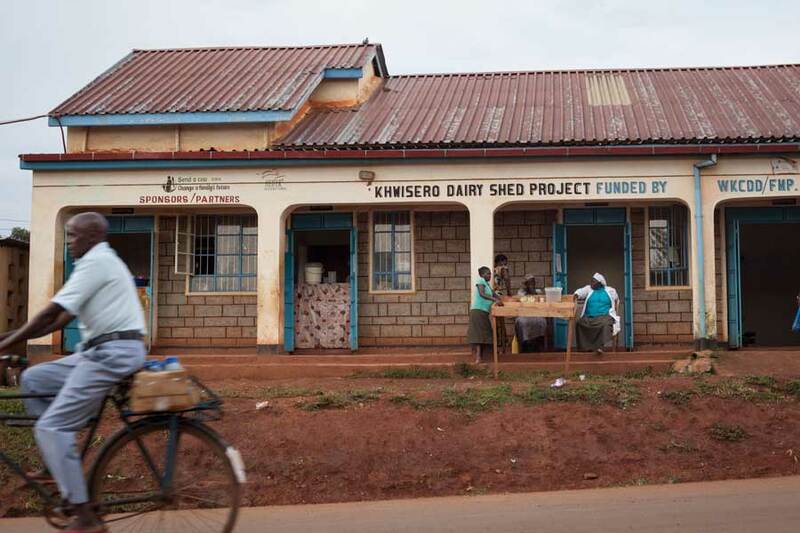 The study estimates that for every on-farm dairy job, an additional 1.3 jobs are created in the processing and service sectors for a total of 2.25 million jobs generated by the entire Kenyan dairy industry in 2012. This would represent employment for around 13.5 percent of the country’s labour force.